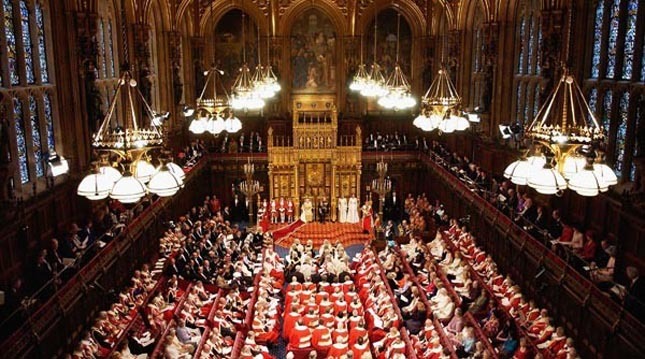 The government will unveil its House of Lords reform bill on Wednesday. This follows the publication in April of the Joint Committee’s report on the government’s draft bill. Since January there has also been some progress on David Steel’s private peer’s bill. It was always going to be difficult for the Joint Committee to agree a report. The committee had 26 members, drawn equally from the two chambers, representing all the main parliamentary groups and a wide range of opinions. 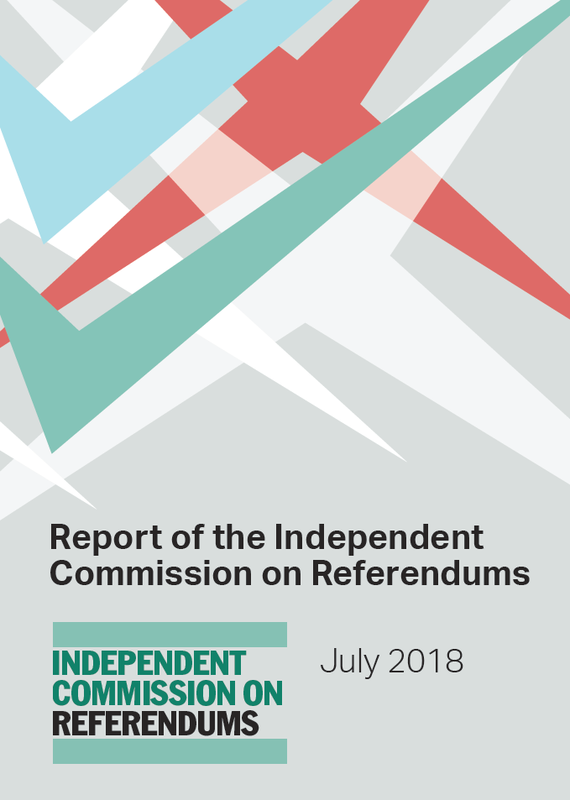 Many of the report’s conclusions were therefore supported by only a majority of its members, and a group of 12 members released an ‘alternative report’ disagreeing with many of the key conclusions. The points on which the Joint Committee agreed and disagreed provide good indications of where the pressure points will be when the bill is debated. Even those points where they agreed do not make easy reading for ministers. In particular, the committee stated that it was ‘firmly of the opinion that a wholly or largely elected reformed House will seek to use its powers more assertively, to an extent which cannot be predicted with certainty’. It concluded that clause 2 of the bill, which asserts that the relationship between the two chambers will not change following reform, ‘is not capable in itself of preserving the primacy of the House of Commons’. 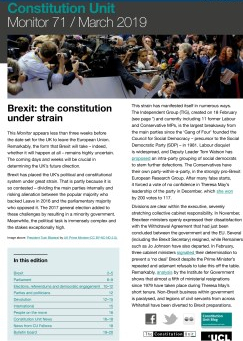 Consequently, ‘the increased assertiveness of a reformed second chamber will affect the balance of power between the two chambers in favour of the House of Lords’. Additionally the committee concluded that ‘some elected members will seek to carve out a constituency role for themselves … and we do not see how this can be prevented’. All of these conclusions will alarm MPs. The committee also agreed that a reformed chamber should have 450 members, rather than the government’s proposed 300, which may be easier to accommodate. 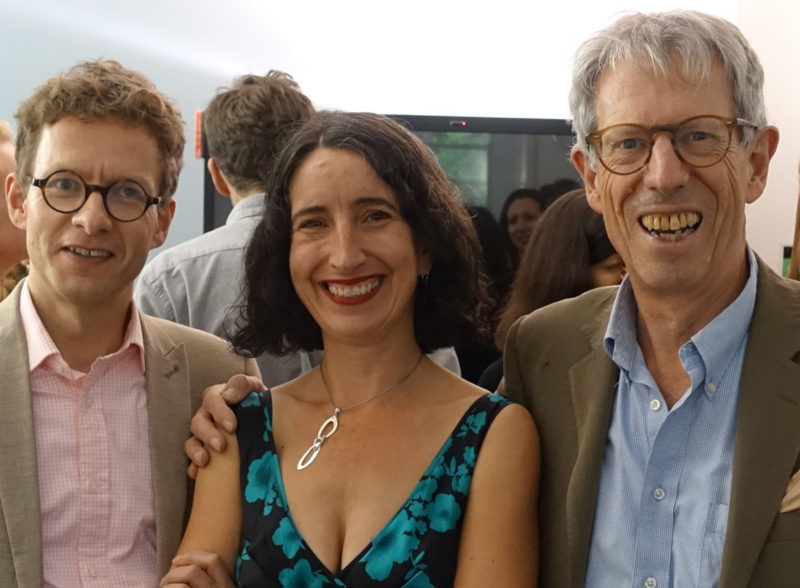 But there were many sticking points and disagreements. Committee members were divided on the merits of an elected, partly elected or appointed chamber, though a majority (of 16:6) agreed that if there were elected members, 80 per cent was the right proportion. There were also disagreements on the proposal for 15 year terms, on terms being non-renewable, on allowances for members, on the presence of bishops, and on the need for a referendum on the reform (the latter being agreed by 13:8). Some of these issues were elaborated in the ‘alternative report’, whose signatories included Conservatives Lord Norton, Baroness Shephard and Eleanor Laing MP, Labour’s Baroness Symons, Lord Rooker and Tom Clarke MP, and Crossbencher Lord Hennessy. 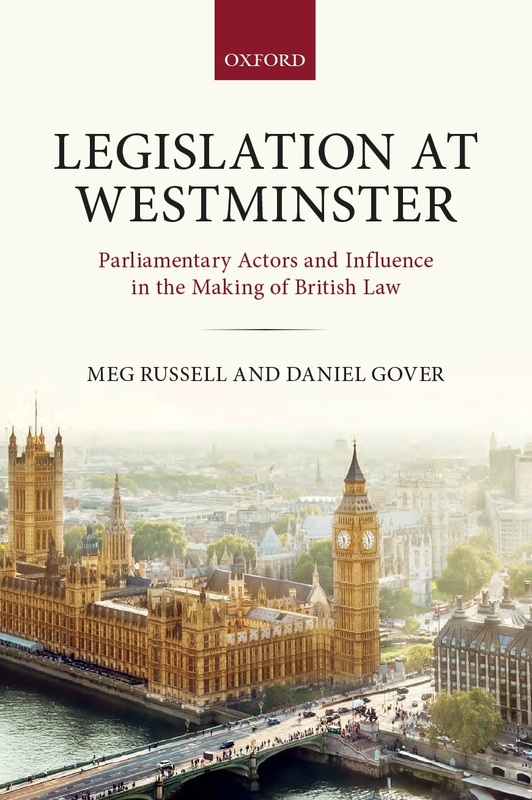 These members concluded that ‘the maintenance of the primacy of the House of Commons and the government’s proposals for the election of the House of Lords are fundamentally incompatible’, and that continued Commons’ primacy required an appointed second chamber. There was much speculation about whether the Queen’s Speech would include mention of a bill. In the run-up to the speech, numerous Conservative MPs (ranging from youthful ‘moderniser’ Jesse Norman to former leadership challenger David Davis) spoke out forcefully against the reforms. But pressure remained high from Liberal Democrat leader Nick Clegg to press ahead. David Cameron and other senior Conservatives briefed around the speech that the reform was not a central priority, and should not take up disproportionate parliamentary time. But the bill inevitably will. It must have its committee stage on the floor of the Commons, and this alone would take weeks. Conservative rebels have indicated that they will vote with Labour against the programme motion, which could destroy the timetable, and Cameron could be forced to concede a referendum even to get this through. 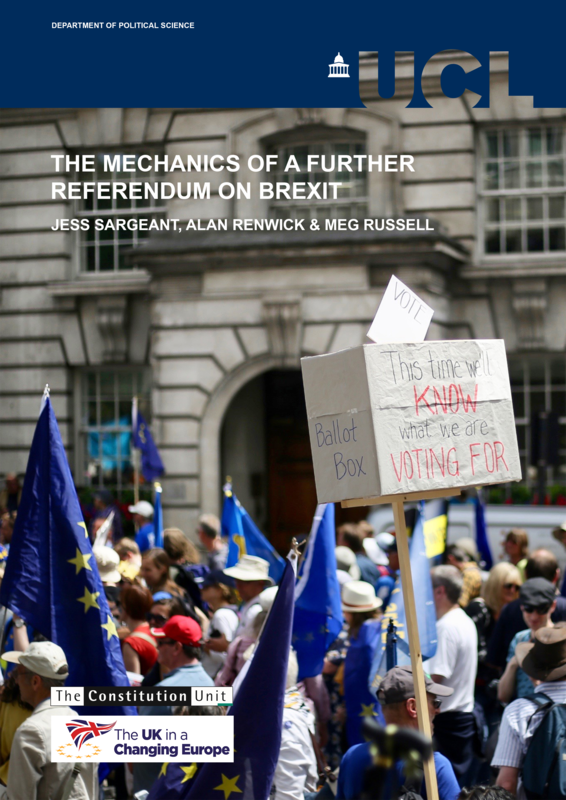 Beyond this, however, the Joint Committee’s report offers a good guide to the likely flashpoints, several of which could lead to government defeat in the Commons. In particular, if Labour sought to amend the bill in favour of a wholly elected chamber (as their manifesto promised), many Conservatives might join them in order to wreck the proposals, while many Lib Dems (whose manifesto said this too) would support the change on principle. After a long and gruelling parliamentary passage, the bill could emerge from the Commons in a very different form to that in which it was introduced. Another possible way forward is to negotiate a more minor reform. Some sceptics seized on the Queen’s Speech committing only to ‘reform the composition’ of the Lords, without mentioning ‘election’. Supporters of the ‘alternative report’ favour the measures in the bill proposed repeatedly by Lord Steel of Aikwood, which cleared the Lords by the end of the parliamentary session, but found no time in the Commons. But even the Steel bill needed heavy amendment in order to get through: originally it provided for a statutory appointments commission, and gradual removal of the remaining hereditary peers, but by the end only the provisions on expelling those with serious criminal convictions, and allowing others to retire, remained. Lord Steel’s bill was reintroduced this session on 17 May, Other options on the table include the list of proposals presented to the Joint Committee by former Lord Speaker Baroness Hayman. These include capping the size of the chamber, appointing new members on a proportional basis and for fixed terms, and ending the link between membership and the honours system. Even these changes, if pursued, would be a major achievement for Clegg. This entry was posted in Parliament and tagged House of Lords, Lords reform, meg russell, parliament. Bookmark the permalink.